Toddlers are full of innocence. They’ve yet to experience anything other than love, nurturing and attention. So, it’s not surprising that, most of the time, they’re happy little beings. 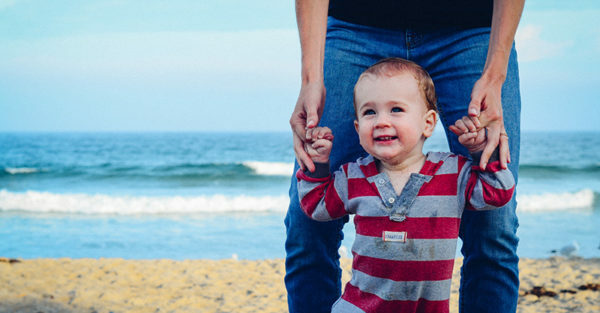 But being happy isn’t the only wonderful thing about toddlers, there are multiple other things too – many of which we could learn from as adults. Through a toddler’s eyes, the world is full of hilarious things. The faces that their parents pull usually elicit a giggle or two. The TV shows they watch can result in consistent laughing. And an unexpected tickle inevitably ends in breath gasping hysterics. So, imagine if we did the same – laughed freely and unconsciously at things we find amusing. Not care what others think of us and allow ourselves to just belly laugh as and when we see fit. There’s a saying that laughter is the best medicine so, in today’s busy and stressed out society, surely it’s about time we put that to the test? Give a toddler a saucepan and spoon and they’ll happily bang away for hours on end. Likewise, put them into a pair of gum boots and let them splash in muddy puddles. Toddlers are easily pleased and, despite our insistence on showering them with toys, they’re happiest with the simple things in life. So, maybe we need to appreciate things in exactly the same way. Step away from our phones, leave social media behind and take a walk outside. Smell the sea breeze, admire the blooming flowers and enjoy the taste of a delicious meal. Watching a toddler dance never fails to amuse even the most stoic of people. The pure pleasure they get from throwing themselves around in uncoordinated motions is simply great. Add in their own version of mish mash lyrics to the songs and it’s the perfect combo for a party. So, putting on your favourite tunes and busting out a move may be just the way to go. Whether it be while doing the housework, cooking the tea or driving the car, practice those moves and don’t care who sees. In fact, you may be surprised at the smiles you get and, who knows, others may even be tempted to join in. 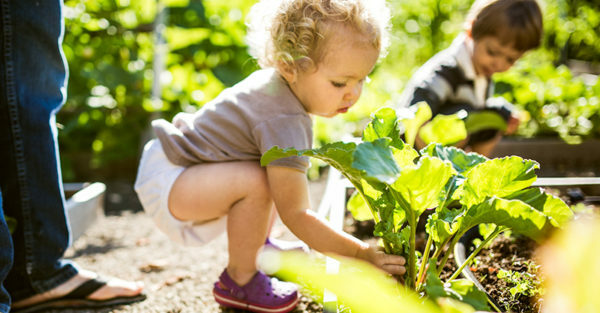 As far as toddlers are concerned every day offers new adventures and new experiences. They wake up afresh and what happened yesterday is forgotten, any blips on their radar have been overcome. Adapting to that same thinking may well help us to survive our tough days. Try to remember that no matter how bad today was, or how much you struggled to get through, tomorrow is another day and you have the power to make it what you like. We’ve all been there. That slow-motion moment when your toddler falls and you just don’t get there in time. But, with the odd exception, toddlers bounce well. A few tears may be shed and confidences may be bruised, but they pick themselves back up and, quite simply, carry on. So maybe it’s time we did the same, only not in the literal sense! The next time our confidence gets knocked, we face a huge disappointment or we’re challenged by a setback, we need to bounce back. Perhaps we need to practice what, as parents, we regularly preach – ‘Get yourself up and dust yourself off’!